Acoustic harmony at its very best! A music event not to be missed! 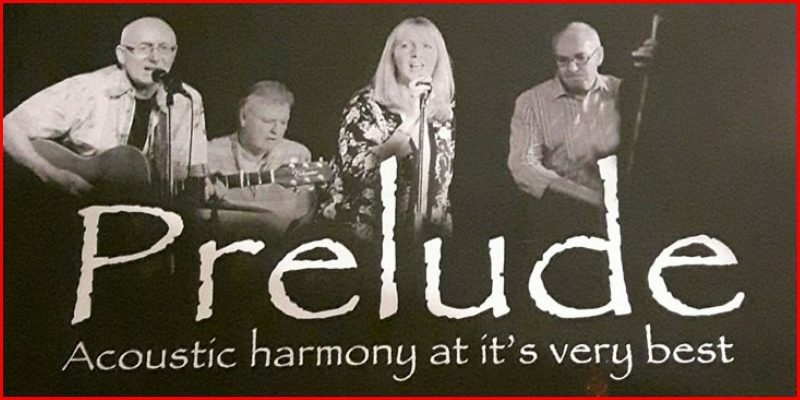 Prelude are an English-based vocal folk group. 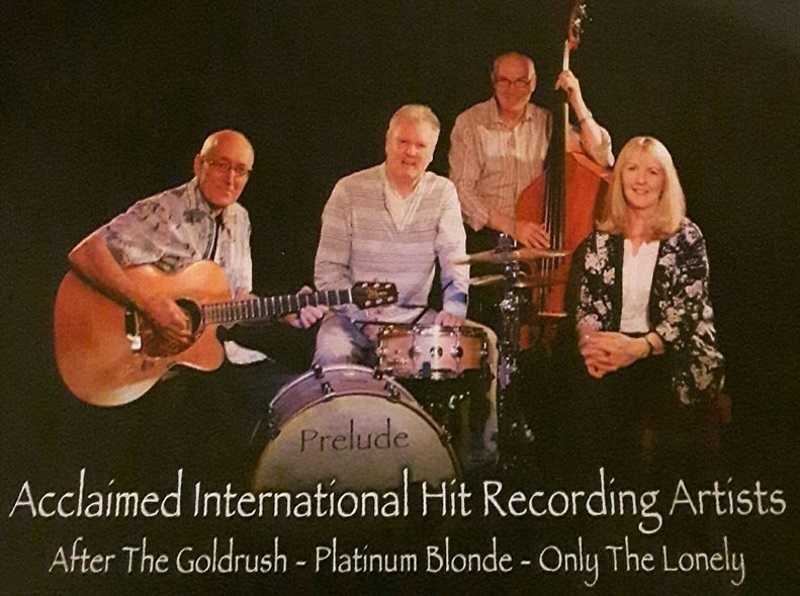 They formed in their native Gateshead in 1970. Their best known recording was in 1974, a version of the Neil Young song ‘After the gold rush’.